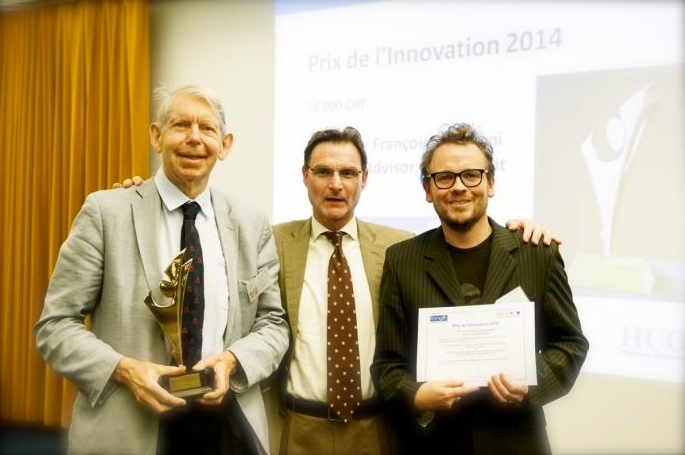 Mintaka was awarded the 2014 Innovation Prize from the Geneva University Hospitals and the Faculty of Medicine for its oxytocin project. 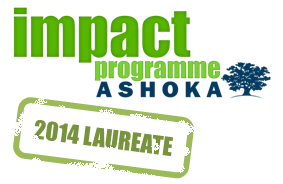 Out of 64 applications, 10 candidates have been selected to partake in the 2014 Impact Programme in Switzerland! 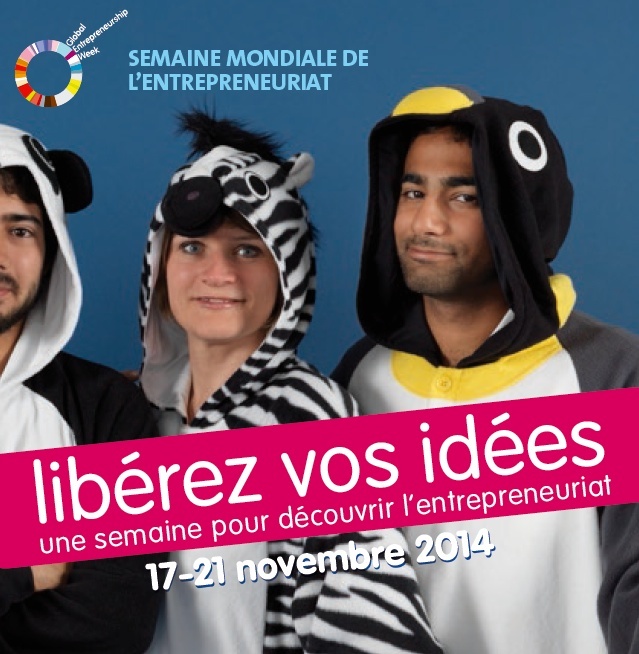 They work in: employment, charities fundraising, sustainability, peace education, inclusion, health and poverty. 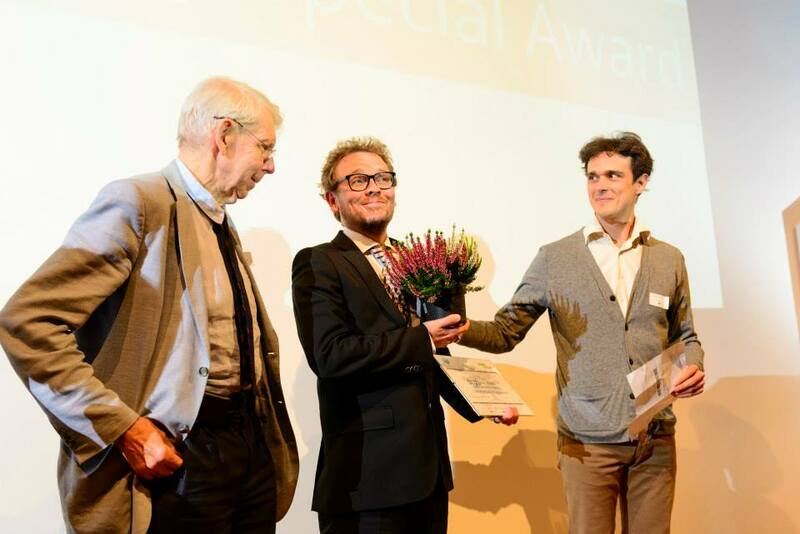 60% have an impact in Switzerland and 40% have an impact abroad. We have a good balance in terms of representativity: 50% of men and 50% of women. These organisations are based in French-speaking Switzerland (50%) and German-speaking Switzerland (50%). They will all be supported by 2-3 coaches from May to October in order to elaborate a development plan and boost their impact. They will also participate to 3 3-day workshops led by recognised experts from different backgrounds: social entrepreneurs, businessmen, professors, and so on.